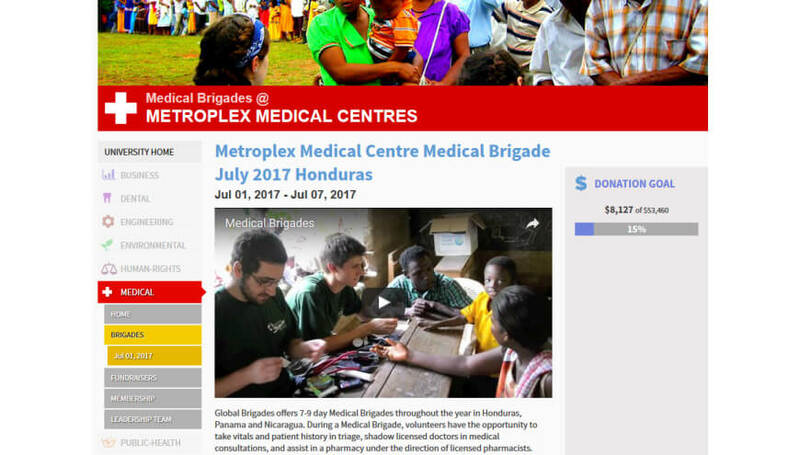 In 2014, Ms Patel volunteered to go on a medical mission trip to Honduras with a group of students from Arizona State University 3 years ago and Global Brigades. It was on the trip that she made it a goal to go back, but not just as a volunteer but as a leader. 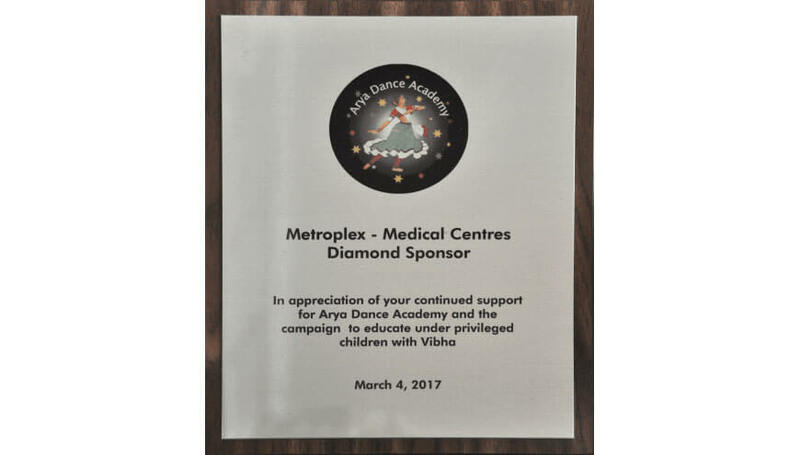 In 2017 Ms. Patel, is leading a group of volunteers and going back to Honduras to help those in most need of medical care. We are in need of donations for medication and supplies required to make this a successful mission, and also to help all the volunteers reach their minimum goal of $1980 to cover travel and lodging expenses. 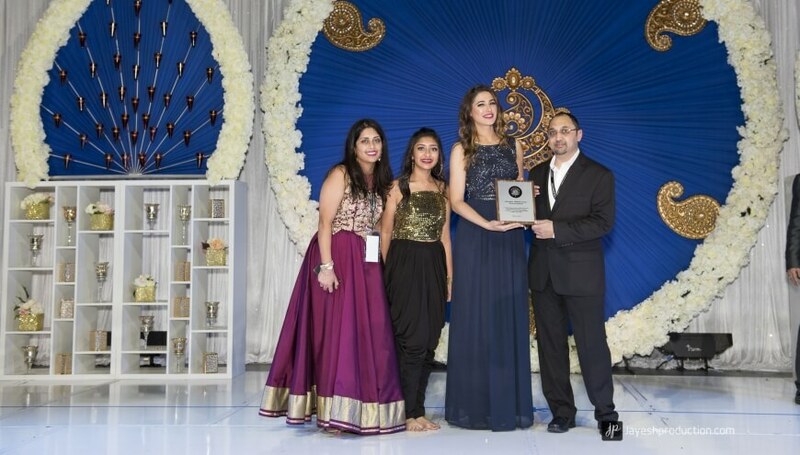 Metroplex Medical Centres was proud to sponsor Arya International for the 2nd year running. 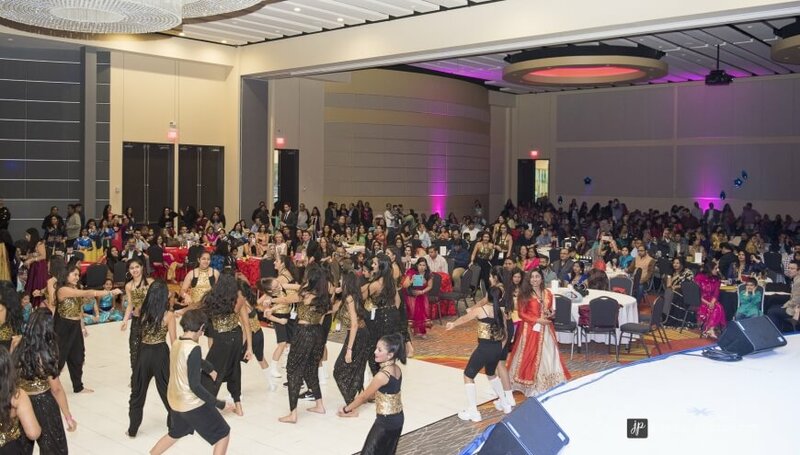 This event was attended by more than 1100 people and even Bollywood star, Nargis Fakhri. 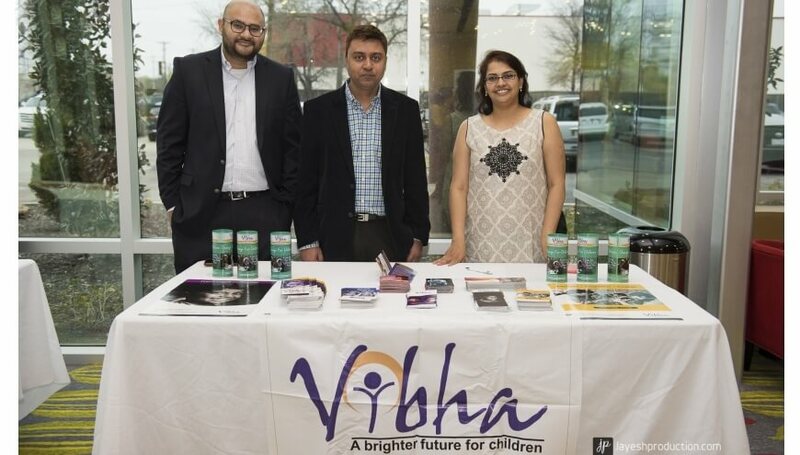 The beneficiary for 2017 was Vibha (Vibha.org), there were enough proceeds from the gala to educate 300 children in rural areas of India for a whole year.